Travel component: March 14-24, spring break. 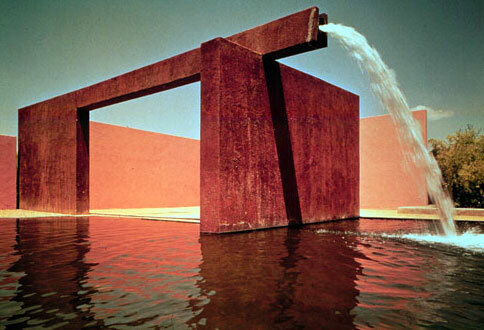 This six-credit course will study the architecture of Mexican architect Luis Barragán, focusing on his unique capacity to use space to embody and inspire memory and emotion. Course readings and activities will explore the condition of exile and detachment that marked Barragán’s life and work in order to come to a preliminary understanding of the time based relationships that are typical of his masterpieces. For more information contact Luis.Montalvo@the-bac.edu.